W.J. Sapp & Son, Inc is a Licensed Florida General Contractor(CGC010239) specializing in full-service railroad construction. As a full service design build company, we will provide you a turn key rail project. You want to use rail to grow your business, we will make that reality. Bring us in before the property is purchased and we will let you know the best way to get rail access. We will take your ideas and let you know the feasibility, cost, and timeline. 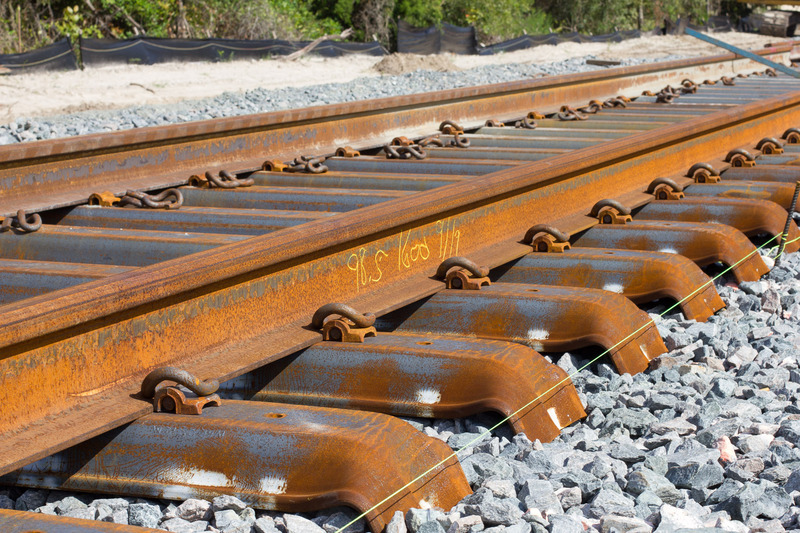 If rail is a smart business decision then we can take those plans and move forward to break ground on your rail project. With 44 years of experience in crude oil transfer, warehousing, high fructose transfer, intermodal transfer, power station, aggregate, mining, and wood product tracks we can design and build what you need to take your business to new heights. We handle the rail so you can handle business.